This product is supplied with a generic 1m Micro-USB cable. The Google Home Mini is a powerful smart speaker that is easy to set up wherever you want. 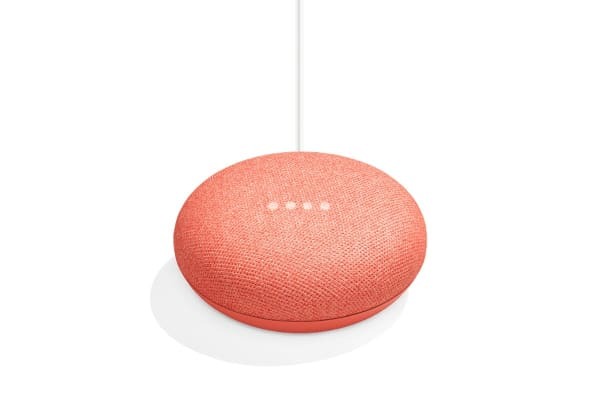 The Google Home Mini allows you to control your entire home without having to lift a finger. 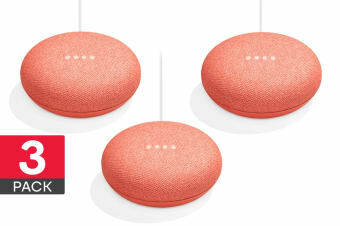 Powered by Google Assistant, the Google Home Mini responds to voice commands, assisting you with everything from playing your favourite shows on TV to dimming the lights and setting the perfect temperature at home. Whether you want an update on the latest news or today’s weather, or have a question that you’re burning to know the answer to, simply turn to the Google Home Mini and ask away. Delivering the power of Google Search, the Google Home Mini is always on hand to provide you with the answers you need. 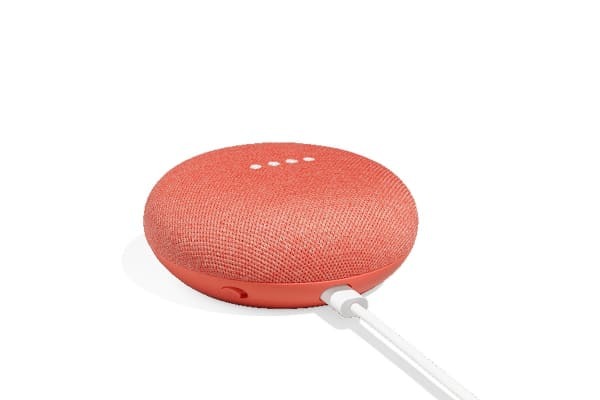 The compact, unobtrusive design of the Google Home Mini makes it the perfect addition to rooms of any size, whether you have a large home or a small apartment. A small device that’s larger than life, the Google Home Mini will truly simplify your life like never before. Enhance your smart home experience with multiple Google Home Mini devices. Control more of your home and even set up groups for multi-room audio for booming sound throughout your house!